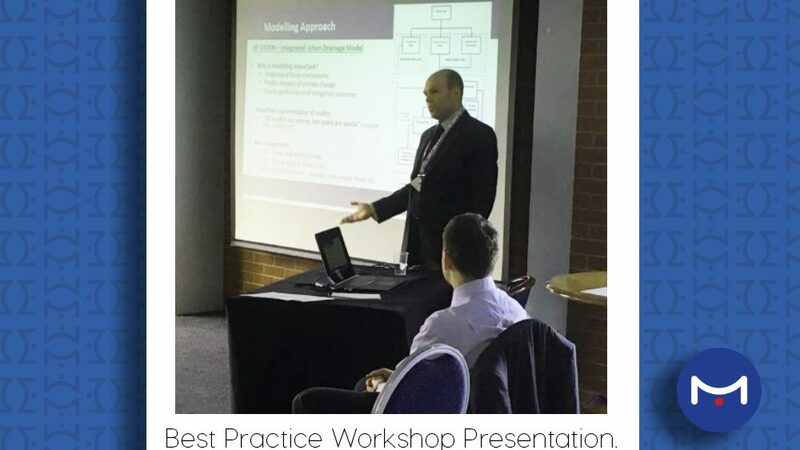 Metis’ Principal Engineer, Michael Arthur was asked to present at the “Best Practice Workshop: Drainage Impact & Flood Risk Assessment” organised by XP Solutions in Leeds. 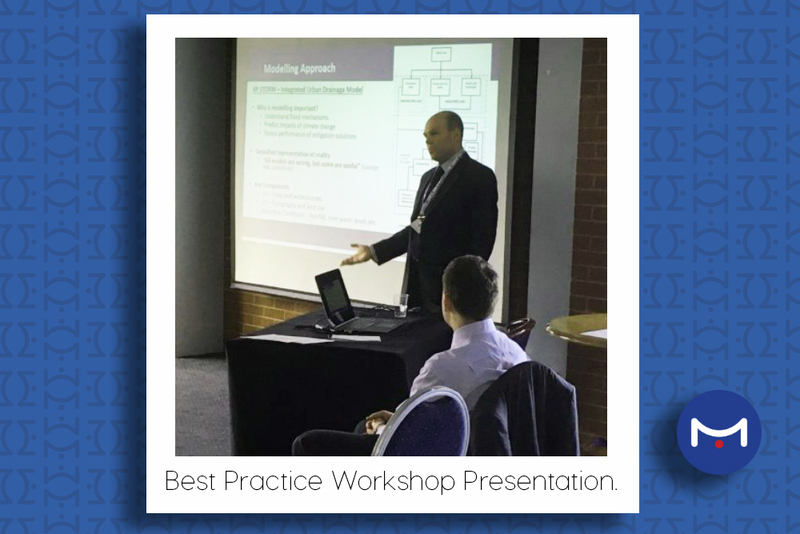 The event was very well attended, around 70 delegates from consultancies and Local Authorities across the North. Michael presented a case study on best practices in Integrated Urban Flood Modelling.